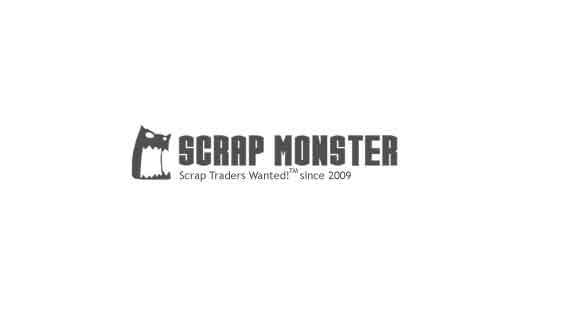 We are suppliers and exporters of good quality tungsten carbide scraps with 90% of tungsten carbide and 10% of steel and others. We supply at moderate prices and we offer shipment and delivery of your good. Contacts for more information on our products through our email: varenbaseck021@gmail.com.